Union Law Minister D.V. 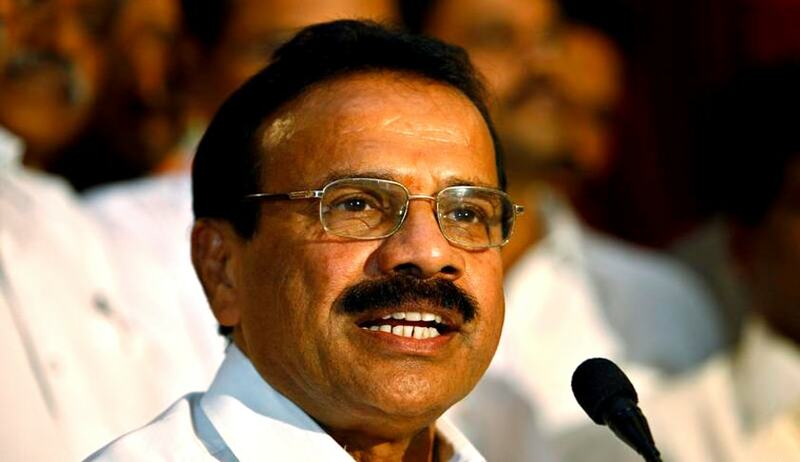 Sadananda Gowda on Tuesday expressed concern over Muslim youths being indicted with false terror charges, that are followed by acquittals due to lack of evidence across the country. As per TOI Report, Mr. Gowda claimed that there were legal reforms in the pipeline that intend to address this issue. “Cases of arrest of Muslim youths on false terror charges are a matter of concern. We are thinking of bringing in changes. The law commission is working on a report in this matter to bring about reforms in criminal procedure, bail, prosecution lapses, etc. A Supreme Court judge is the chairperson of a panel preparing the report, and there are other legal experts who are helping in preparing this report, and it is being worked upon,” Mr. Gowda was quoted as saying, while addressing the gathering at ‘Vikas Parv’ in Aligarh, celebrating two years of the Narendra Modi-led NDA government at the Centre. The Law Minister’s remarks come almost a month after nine Muslim men who were arrested for the 2006 Malegaon blasts were discharged by the Sessions Court. The men were however discharged only after spending more than five years in prison before being let out on bail in 2011 after the NIA took over investigation and arrested the other set of accused. Malegaon blasts case is however not an isolated incident. Earlier in 2014, the Apex Court had acquitted all six accused in the 2002 Akshardham temple attack in Gujarat. The convicts, who were sentenced to death earlier, had consequently claimed compensation, rehabilitation and punishment to officials who falsely implicated them in the case. Jamiat Ulama-e-Maharashtra (AM) legal cell secretary Gulzar Azmi had then opined, “Not only should they be booked, they should be prosecuted so that an example is set for all such security officials booking innocent Muslim youth and ruining their lives forever”, referring to the security officials who acted illegally against the six acquitted people. You may read the LiveLaw article here.